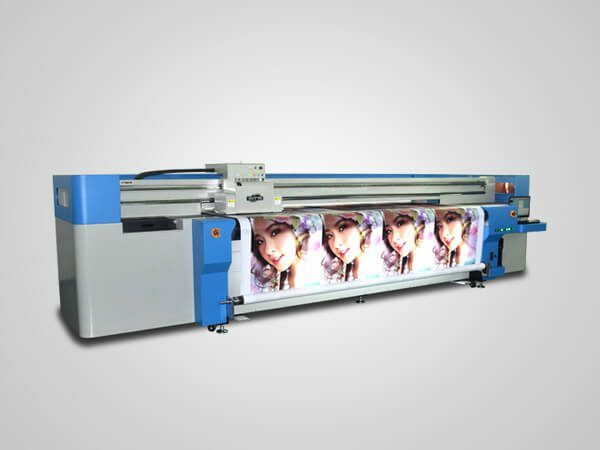 YOTTA’s YD-F3216R5 has a large print area of maximum 3200mm × 1600mm (11ft × 5ft), high print resolution of 2400 × 600 DPI. 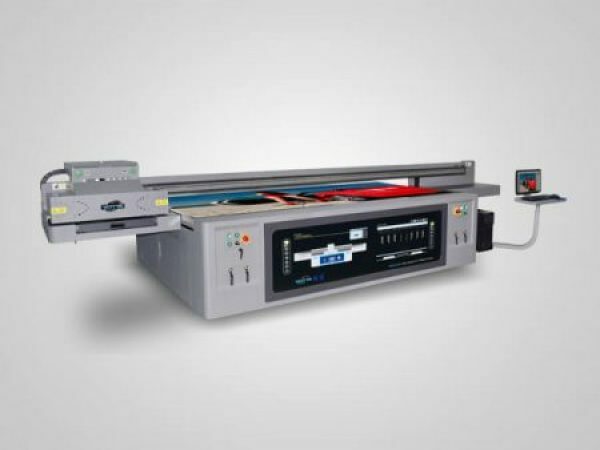 Featured with UV-LED curing system, this flatbed printer has a stable working performance and 24 hours running can be achieved. 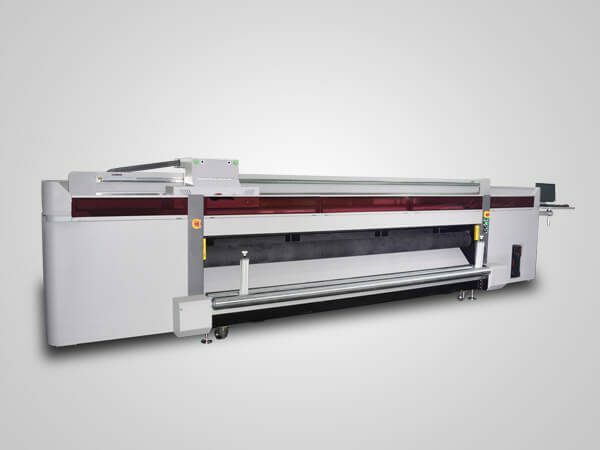 With large format print size of 3.2M×1.6M, YOTTA YD-F3216R5 flatbed UV printer deliver outstanding printing results on a wide range of materials, including glass, metal sheet, wood, plastic, PVC, EVA, yoga mat, leather etc. 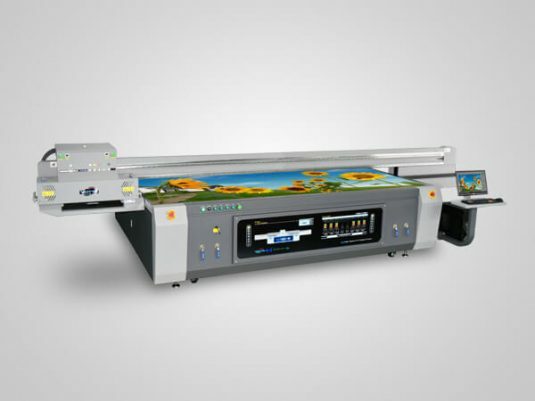 With YD-F3216R5 large format uv flatbed printer, you can create your own custom printed products which is higher-value, and stand your business out on the market. 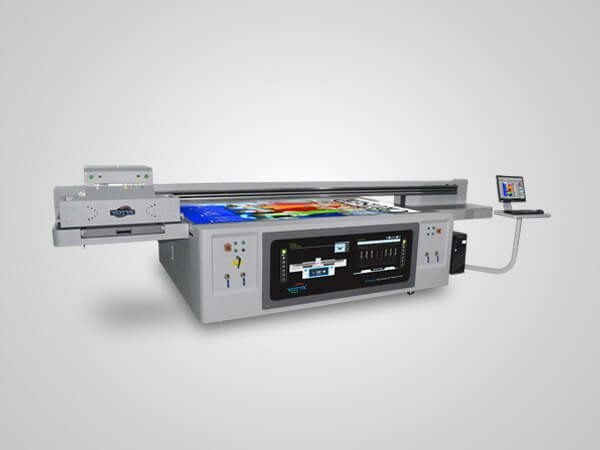 YOTTA YD-F3216R5 large format uv flatbed printer employs Ricoh Gen5 internal heating print heads, which is recognized as high-end print heads with high performance by the industry. The maximum resolution can up to 2400 × 600DPI, the printing results is always oustanding. YOTTA’s YD-F3216R5 large UV flatbed printer supports 7pl-35pl variable ink droplet printing, easily achieving smooth color transition, the prints seem more naturally. Besides, variable inkjet printing printing is conducive to saving the use of ink, reduce production costs. This machine has the capability to print UV white ink & varnish. White ink can help create stunning embossed effect, print patterns on dark panels. 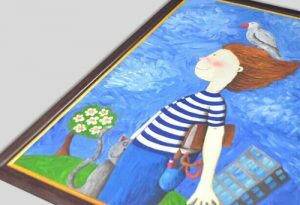 Varnish printing make the printed surfaces glossy and higher-end, also can play a protective role. Consistent with YOTTA’s other UV printers, YD-F3216R5 uses eco-friendly UV curing ink which is VOC free. Besides, it supports 7 printing colors optional (CMYK, Lc, Lm, White ink), giving more choice room for customers. It can be said that LED-UV curing is a standard items of our UV printers. Because UV LED lamp is more energy-saving, effective and greener compared with traditional UV curing source. And we think this is what customers need. Rigid materials: glass, ceramic tile, metal plate, wood panel, acrylic, KT board, PVC sheet, Melamine sheet, Marble board, etc. Flexible materials: paper, plastic film, leather and more. Suction platform: make more stable printing and easy to unload heavy print products. Auto-stir white ink function: to prevent the white ink precipitation, making the printing process more effective. Automatic materials thickness measurement: automatically measure the thickness of materials. It is more precise, time-saving and labor-saving. Negative pressure system: make more smooth ink supply. It can effectively avoid leaking ink, also save ink.